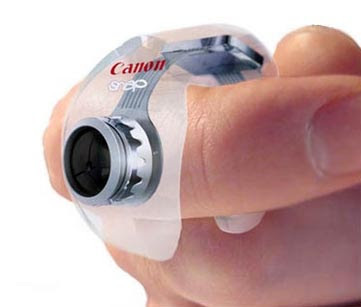 15 Innovative and Unusual Cameras. Innovative cameras and cool digital camera designs from all over the world. 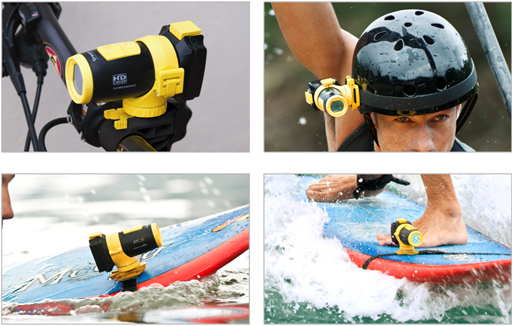 Panoramic Digital Camera: It spins like a top and takes the perfect 360º view of your surroundings. Periscope Shaped DSLR Camera: Cool digital camera designed by Y Berg. 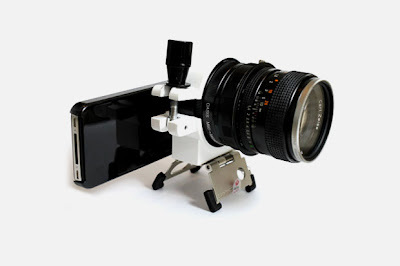 iPhone 4 with DSLR Lens: A DSLR lens was attached to Apple iPhone 4 using a special tripod. 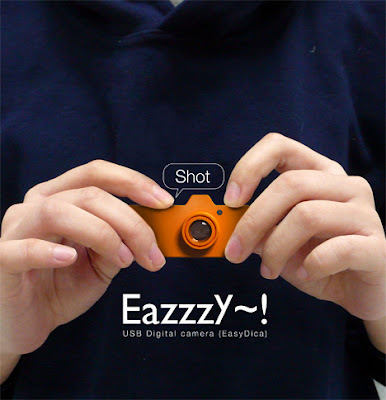 USB Digital Camera by Sungwoo Park: It's a tiny camera with no viewfinder, no screen, no buttons except minimum functions; click it, load it and view it. HD Action Camera: ATC9K is an all terrain action camera with GPS. 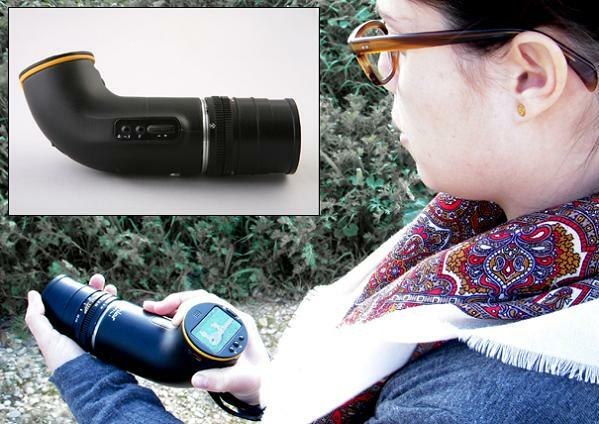 Fleximus Camera: In Fleximus camera concept, the camera lens is inside a flexible tube; you can either choose a compact viewfinder or a three-inch display module. 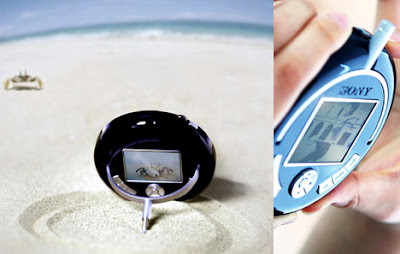 Locket Camera: It's a Kodak 1881 digital camera, designed by Lindsey Pickett to look like an old locket. If you open it up you'll see two screens that display your photos. Ka-mu-ra by Forrest Radford: It comes with touch interfaces on both surfaces, that allows for a totally unique buttonless camera. 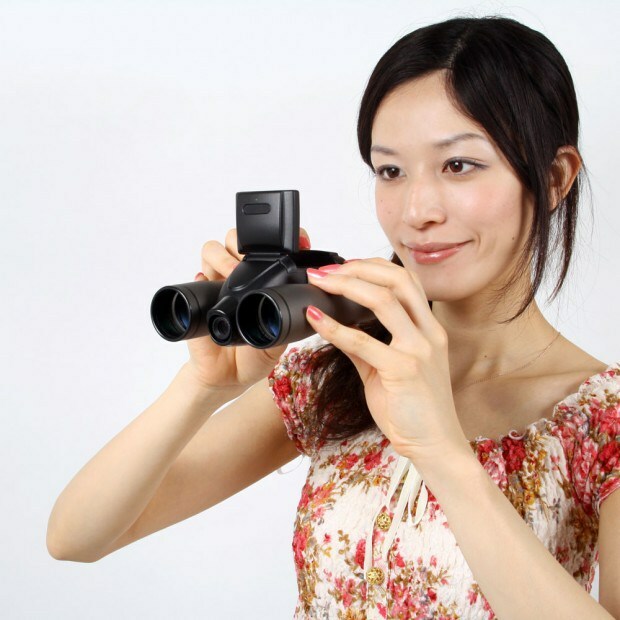 Binoculars Camera: A cool combination of binoculars and an 8MP digital camera. Sunglasses Camera: Record anything just by wearing your glasses. 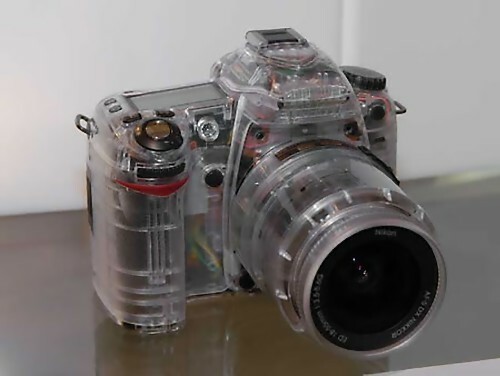 Transparent Nikon D80: Transparent model of Nikon D80 DSLR camera. Watch Camera: Cool watch comes with built-in video camera. 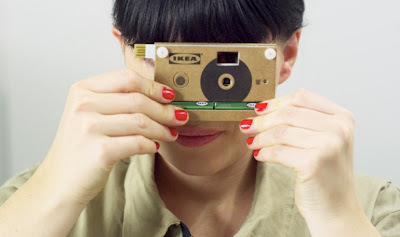 Cardboard Camera:IKEA's digital camera is made out of cardboard. 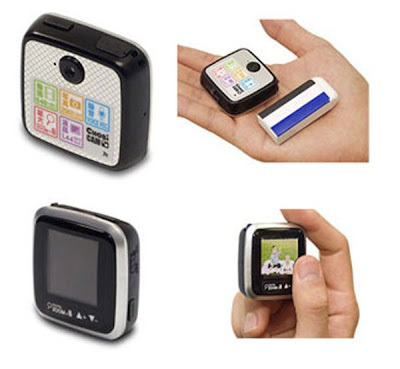 Ultra Compact Cameras: compact Chobi Camera G200 is the perfect camera for traveling. 15 Cool Mac Laptop Stickers. 25 Cool and Unusual Bus Stops - Part 3. 32 Creative Soaps and Unusual Soap Designs. 20 Creative and Modern Staircase Lighting Designs. 15 Creative and Cool Food Inspired Jewelry. 15 Stylish Bathtubs and Creative Bathtub Designs. 15 Creative Tron Inspired Products and Designs. Creative Paper Eyelashes and Cool Paper Wigs. 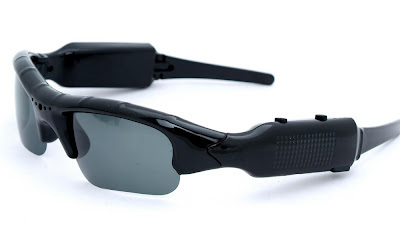 Creative Glasses Transformed from Bottles. 10 Creative and Cool 3D Chalk Drawings. 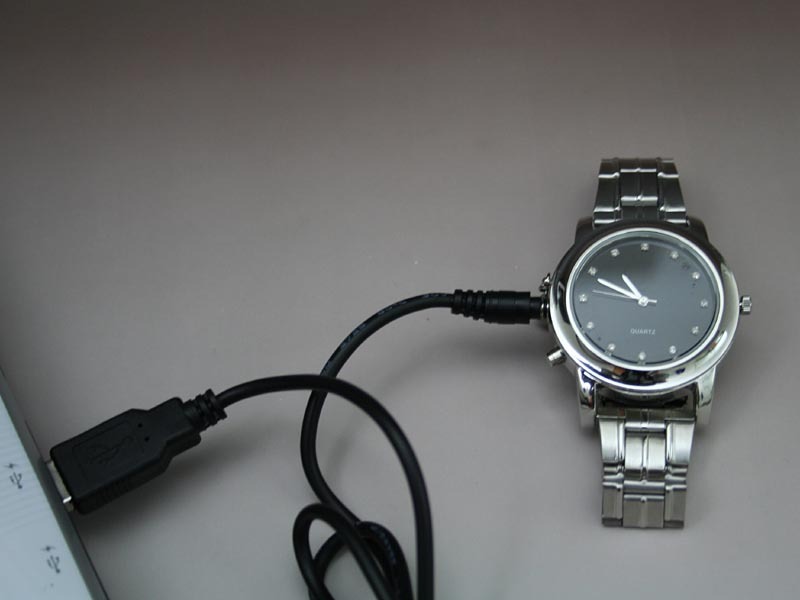 15 Cool Steampunk Gadgets and Designs - Part 2. IKEA's Cooking Book Without Instructions. Creative Tinfoil Designs and Creations. 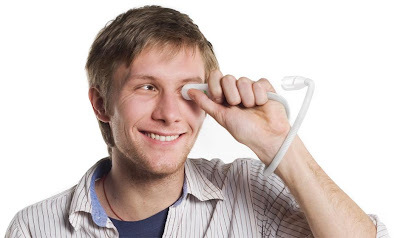 Creative and Cool Eyelashes for your Car. 15 Clever and Creative SUV Advertisements. 9 Creative and Cool F1 Car Recreations. 15 Creative and Cool Beverage Drinking Gadgets. 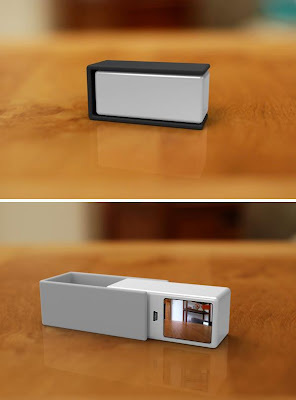 Creative Car Covers and Cool Car Cover Designs.